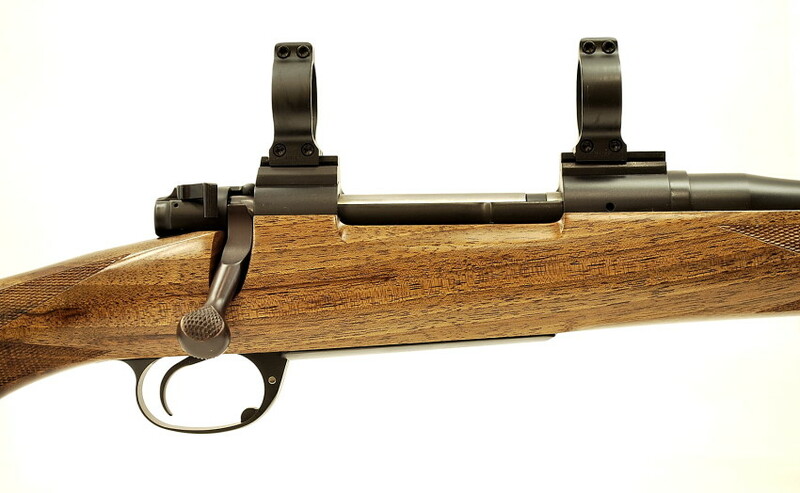 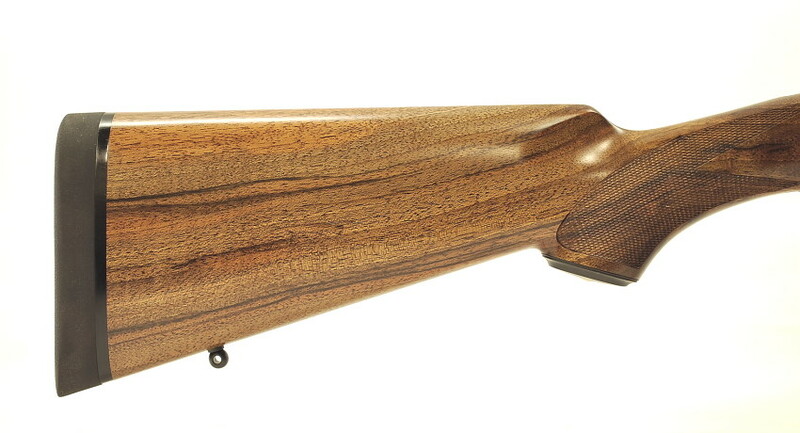 Dakota Arms 97 "Deluxe" 25/06 Remington - Hendershot’s Sporting Goods, Inc.
Dakota’s Model 97 is the lightweight alternative to their Model 76. 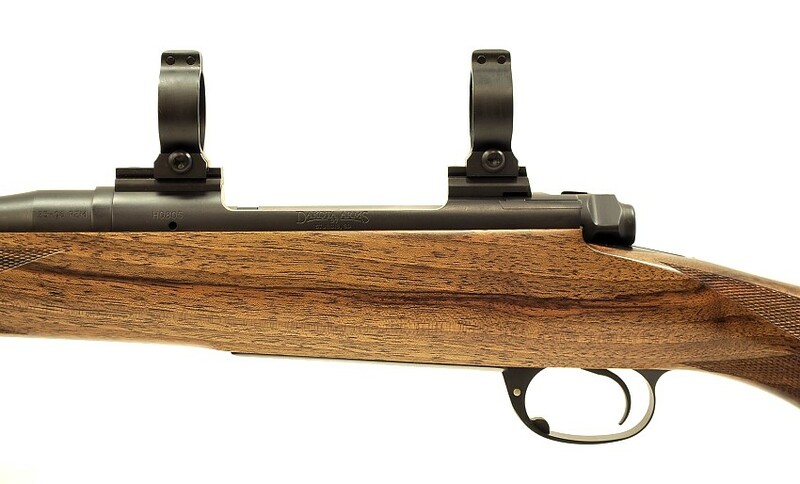 Featuring a Round Body Action and external slip on recoil lug, which contribute to the weight saving and inherently accurate platform. 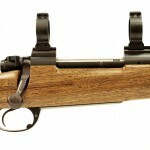 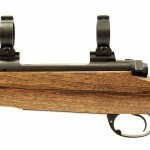 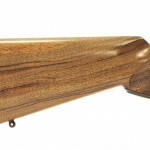 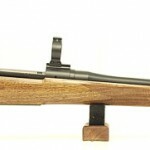 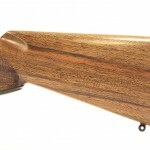 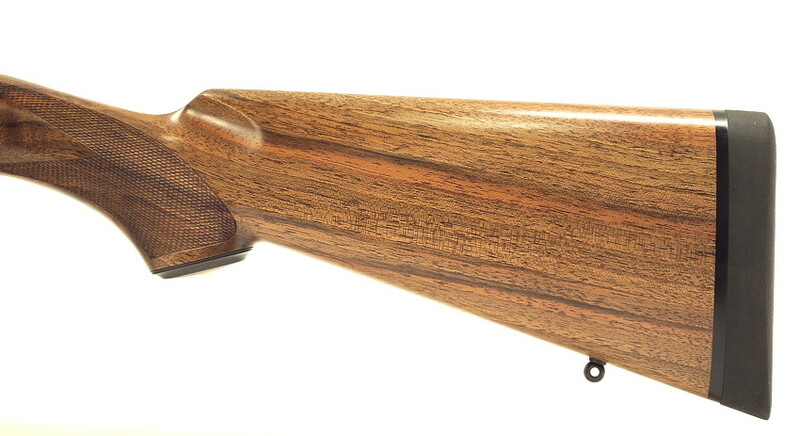 The perfect rifle for the sportsman seeking a custom quality, highly accurate wood stocked hunting rifle.